Khirbet et-Tannur was a religious sanctuary of the Nabataeans, ancient Arabs whose capital was the rose-red rock-cut city of Petra in Jordan. 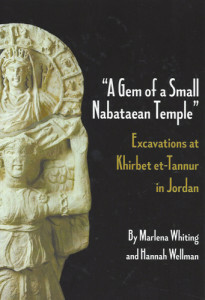 Excavated in 1937, the temple sculptures from Khirbet et-Tannur are in important public collections of the Jordan Museum, Amman, and the Cincinnati Art Museum. Nelson Glueck’s fascinating finds of cult offerings and equipment were buried deeply in the Harvard Semitic Museum until they were unearthed by scholars decades later in 2002. New research on those discoveries and the sites sculpture by an international team of experts, led by Judith McKenzie (Oxford), has illuminated the religious practices and art of the Nabataeans. 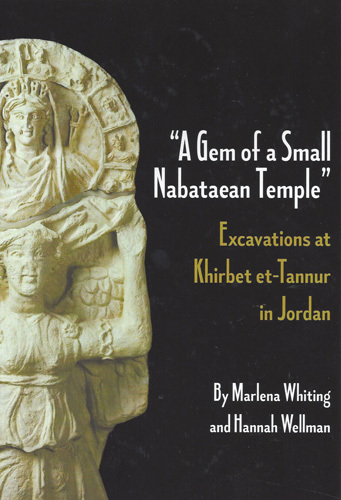 This short publication provides an introduction to the excavations at Khirbet et-Tannur. It can be purchased through ISD.